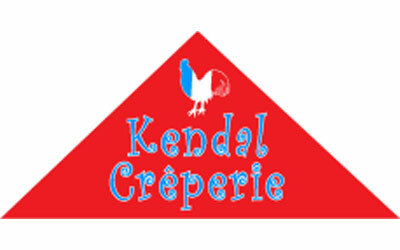 Kendal Creperie has been making delicious French pancakes for over ten years, offering a variety of sweet and savoury fillings, many of which are sourced from our local market; seasonal specials often make an appearance! Our early morning batter maker ensures authentic French recipe batter is freshly-made and crêpes are traditionally cooked and served to order in a friendly, family and theatrical atmosphere! 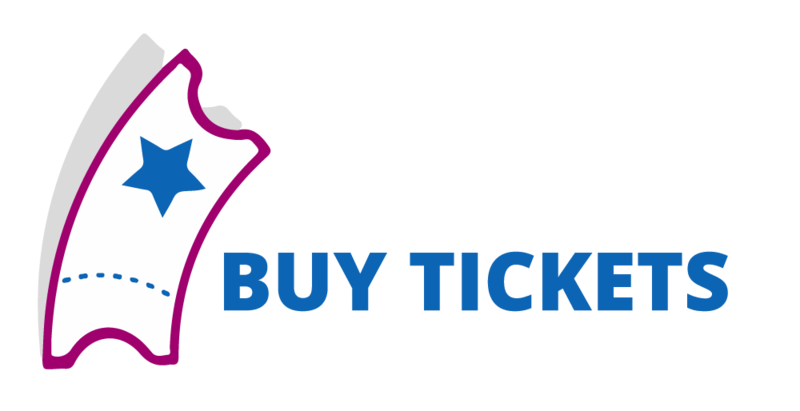 We also offer a variety of hot and cold drinks including pots of tea and cafetieres of coffee in a relaxed and attractive seating area. Bringing the taste of France to you!